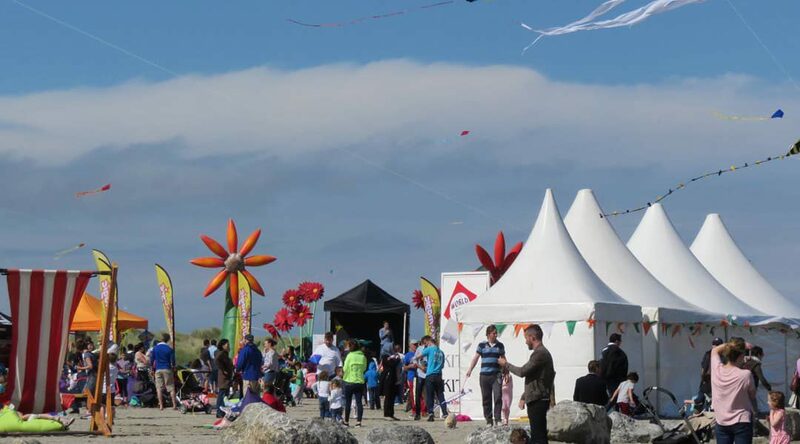 Over 7,000 kite fliers and spectators of all ages gathered in North Bull Island, Clontarf, to experience the spectacular Dublin Kite Festival. The Dublin City Council event provided a jam packed day of exhilarating fun for all the family. This year’s Dublin Kite Festival attracted attendees from around the country, brandishing an array of kites ready to take to the skies and beautify the Dublin skyline with a jumble of colour. There was free entertainment all day long ensuring that attendees enjoyed a carefree Sunday afternoon reliving childhood memories of kite flying whilst having fun with friends and family. For more information visit www.dublincity.ie/kitefest, like our Facebook page www.facebook.com/DublinKiteFestival, or follow us on Twitter @DublinKite and Instagram @DublinKite. Dublin Kite Festival is brought to you by Dublin City Council and is supported by 98fm and Pure Magic.